The last few days have been very hot across eastern Australia. 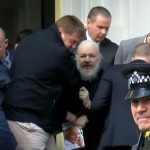 The mainstream media have been reporting ‘unprecedented’ conditions. This fits a popular narrative, but its inconsistent with the original historical record. It was very hot in Australia in the late 1800s and the early years of the 1900s, particularly in outback Australia – at places like Bourke. 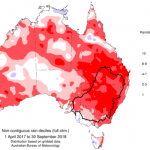 Many of the extremely hot days were recorded using non-standard equipment, and so they are not recognised by Australia’s Bureau of Meteorology. Outrageously though, the Bureau has deleted from the raw digitised record the hottest day ever recorded in standard equipment at an official weather station. Ostensibly, because it was recorded on a Sunday – the day that the temperature-recorders normally had off in the days of manual temperature recordings. No doubt the fellow who recorded temperatures from the thermometer in the Stevenson screen at the Bourke post office got up on the morning of Sunday 3rd January 1909, and decided he was going to work anyway. He was not going to miss what did turn out to be the hottest day of the century. So, when I went to the trouble of getting access to the log book, now held by the National Archives of Australia, I could see that the fellow had not only written in 125 degree Fahrenheit (equivalent to 51.6 degree Celsius) – he had also underlined it! I took a photograph of the entry, Exhibit 1. Exhibit 1. Photograph from log book of temperature recording as made at Bourke post office in January 1909. Photograph taken by Jennifer Marohasy at National Archives of Australia, Chester Hill reading room, on 26 June 2014. Back then the person who recorded the temperatures each day, known as the ‘Observer’, was not the same person who compiled the ‘Abstract of Results’ at the end of the month. 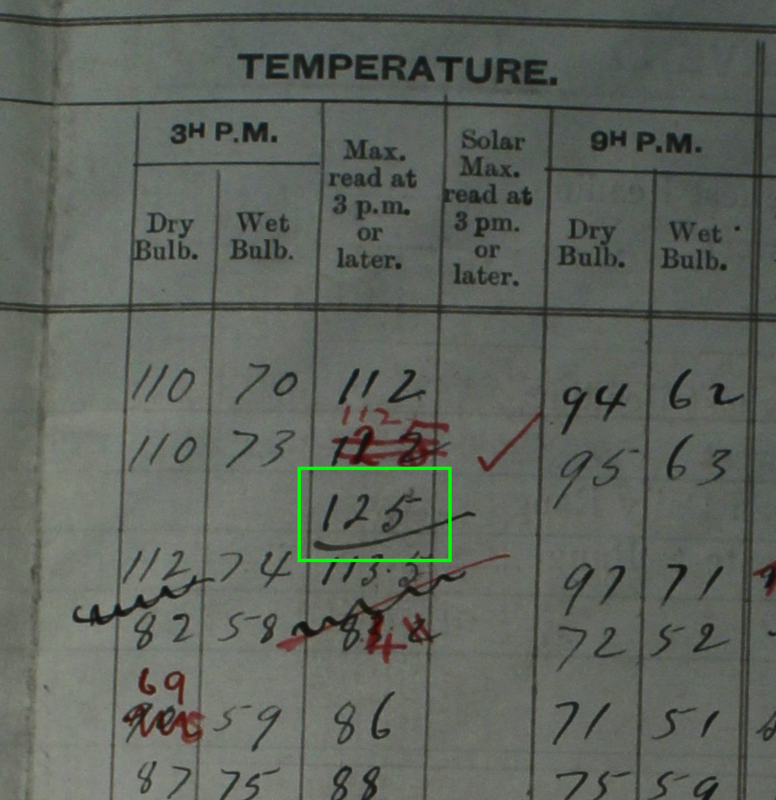 This supervisor (who used a red pen) sometimes made changes to temperatures as recorded by the Observer; and seems to have been initially confused as to the actual temperature on Saturday 2nd January 1909 at Bourke (originally changing it from 112 to 125). Exhibit 2. ‘Abstract of Results’ page from the log book. Photograph taken by Jennifer Marohasy at the National Archives of Australia, Chester Hill reading room on 26 June 2014. 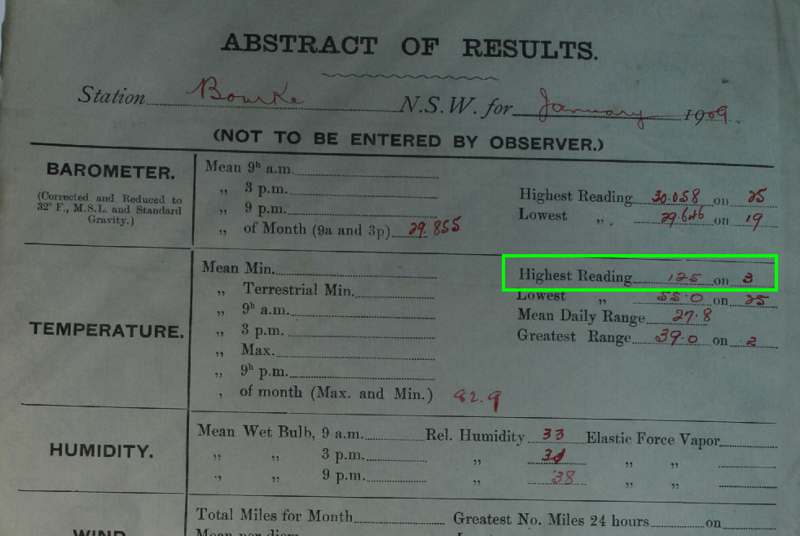 The supervisor was clear in his summary though, writing in red that the highest temperature at Bourke for the month of January 1909 was 125 degree Fahrenheit recorded on 3rd January, as shown in Exhibit 2. But if you go to the raw temperature data at the Australian Bureau of Meteorology’s website, there is no entry for this date, as shown in Exhibit 3. Exhibit 3. The ‘raw data’ as archived at the Bureau of Meteorology website has no entry for 3 January 1909. If you like what I do, consider making a goodwill contribution. …But even this heat was judged to be far exceeded in the latter end of the following February, when the north-west wind again set in, and blew with great violence for three days. At Sydney, it fell short by one degree of what I have just recorded: but at Rose Hill, [Parramatta] it was allowed, by every person, to surpass all that they had before felt, either there or in any other part of the world. Unluckily they had no thermometer to ascertain its precise height. It must, however, have been intense, from the effects it produced. An immense flight of bats driven before the wind, covered all the trees around the settlement, whence they every moment dropped dead or in a dying state, unable longer to endure the burning state of the atmosphere. Nor did the ‘perroquettes’, though tropical birds, bear it better. The ground was strewn with them in the same condition as the bats. The thermometer, whence my observations were constantly made, was hung in the open air in a southern aspect, never reached by the rays of the sun, at the distance of several feet above the ground. ON THE SAME PAGE a bit further down “Recorded by the Federal Refrigerator”. Steven Mosher Interesting to note from the article you quoted however is. Also interesting is the heat in nearby towns that day. Looks like an error there. Given the highest official temp is 50.7C at Oodnadatta, you’ve got to wonder at 51.6C. Perhaps it really was 112F as it appears to have been amended to by the supervisor. Not all thermometers were left to explode, Some were saved in the nick of time at 11AM. “27TH DECEMBER. — The bullock-drivers having allowed twenty-two of the bullocks to stray, it was impossible to proceed. Good thing Twitter did not exist or we would no have these elegant prose about the effect on man and beast at these excessive temperatures. Thanks to all for their research and preservation of the truth. 129°, 126?, 120°, 126°, 129°, 119°, 98°. Other reports from Gundabooka Station sadly show thermometers were mounted in such a way that they likely read too low. So we may never know how much hotter than 129 it got to. The problem explained here by Sir Charles Todd. The Met. Bureau can never be wrong, according to its records. This is because it leaves out what it does not like. The question is how does the legacy and modern temperature measurements differ, if at all? It seems that the only way to determine this objectively is to do side-by-side tests: Recreate the legacy devices, build a statistically significant number of them, and place them in the field next to modern devices. Carefully and accurately record the results. 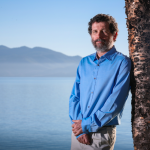 The algorithms and homogenization currently relied on have become disreputable. It is time for physical tests. If the current measurements do or don’t show the differences the adjustments claim are justified then we have a solid objective fact to discuss, either way. Let the chips fall where they may. Can Jennifer or anyone else help me with this problem? In 2010 Phil Jones had an interview Q&A with the BBC and listed the warming trends from 1850 to 2009. This during their Climategate fiasco. 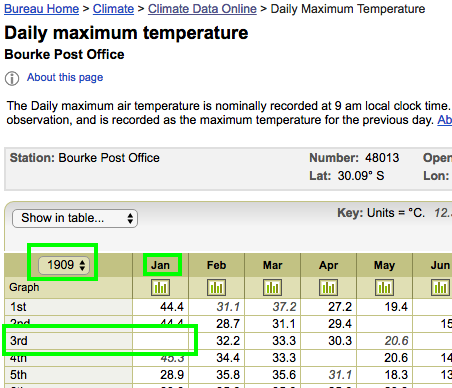 I just wish somebody would write a summary of the temp since 1850 or 1880 and of course since Dec 1978 as well? But just for now will someone give me an answer to Jones’s HAD 4 temp warming trends and recent adjustments since 1850? Not sure but this may help. I’m no expert but around 2011, GISS, BoM and later HADCRU all began a massive homogenisation of their records. GISS released v4, BoM released ACORN and HADCRU also a v4. Also Berkeley Earth made an appearance. Maybe the ‘pause’ had them frightened and they needed to show the ‘pause’ was not happening by adjusting the temps, especially earlier ones. This email by Jones in 2009 may have been the beginning. GISS has now gone to v5 but does at least include v3 data (all v2 data has been archived but still accessible). Here’s Alice Springs data – note the higher earlier temps (v3) in the light orange. Now here is the v2 GISS for Alice Springs prior to 2011. Again, here is BE showing how a cooling temp has been adjusted to a rising temp by way of adjustment. 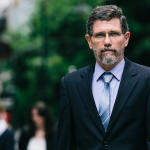 This constant readjustment may be the reason you are finding the changes to the data you give. I started doing my own research on heatwaves in Australia after our last burst of hot weather. One search led me to ( LIST OF AUSTRALIAN DISASTERS BY DEATH TOLL, Wikipedia ). When you click on most disaster topics the information is there to read. When I tried on most of the heatwaves, eg, 1907-8, 1909-10,11-12,13-14, 20-21 & 1939-40 the information was retrieved by ema.gov.au back in 2010 and earlier, also some cyclone events. Now the ema site cannot be found. You may have already covered this?. On 15 February 2017 in Melbourne the temperature reached 10 degrees. It’s been cold in Sydney too. It’s still cold in Sydney. Past Heatwave, temps over 38 for more than 3 weeks over 400 dead 1896. You asked some time ago about making a contribution to my work. I’ve just now been given this facility by PayPal. For those interested, Ken Stewart attempts to explain the method used by the BOM when they try to accurately measure our temps around OZ. 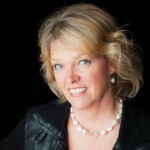 What great news on the blog finance front! I have sent a small token of my appreciation. 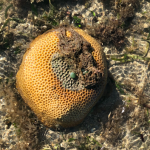 I encourage those who have found Jennifer’s writing to be intriguing and informative, and who admire her resolute steadfast commitment to scientific integrity to consider giving her an expression of their appreciation. Donate and make a difference.